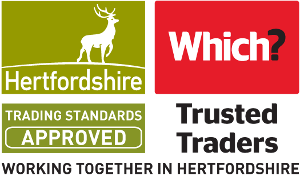 When you are investing hundreds (or even thousands) of pounds in replacement windows, doors or conservatories, you deserve to receive premium quality products, and an honest service that goes beyond simply ‘good enough’. 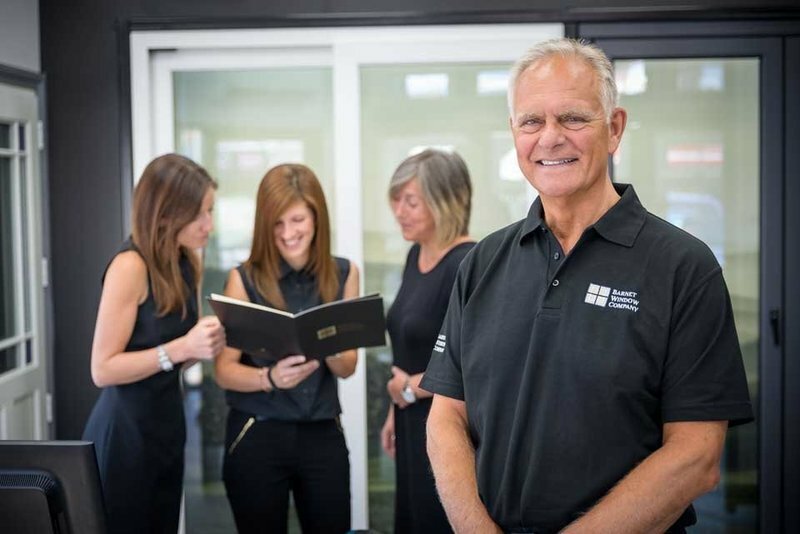 The Barnet Window Company is a family run business that is proud to have been providing the local community with the very highest quality premium home improvement service since 1987. 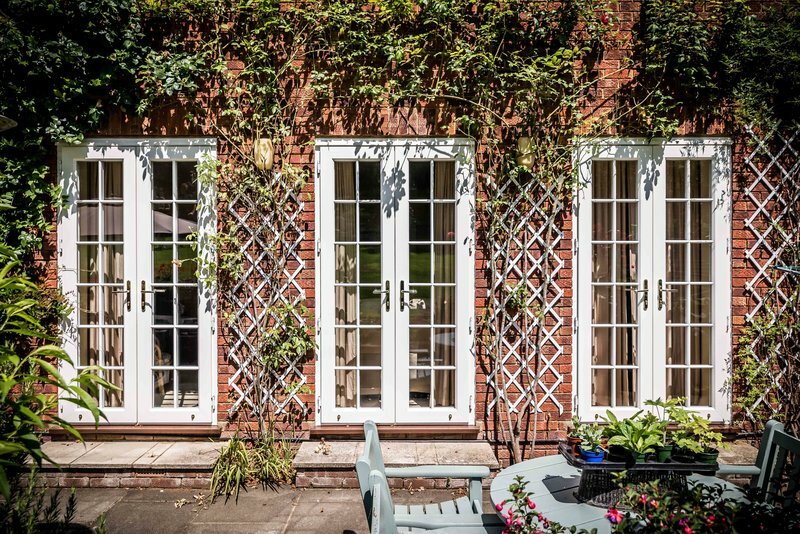 Our aim is to guide you through the often daunting task of replacing the windows and doors in your pride and joy – your home. 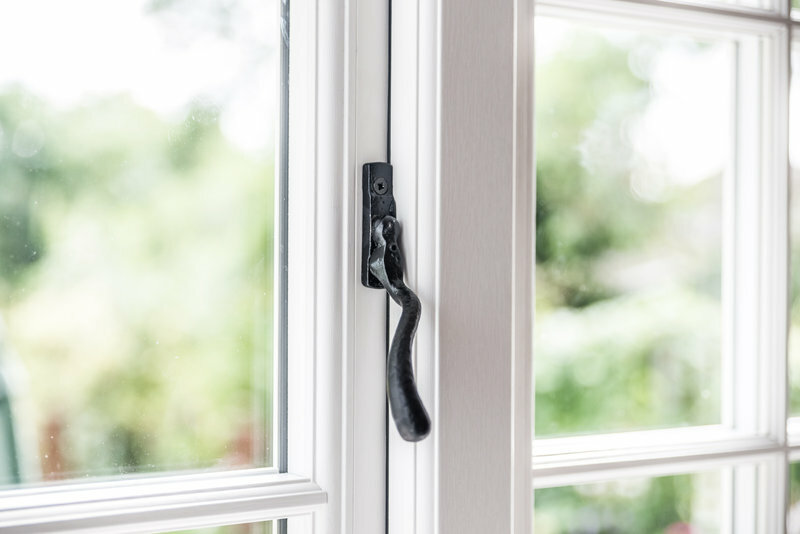 We provide a personal and reliable service, paying attention to every detail at every stage, starting with our specialist advisors, right through to your installation by our experienced craftsmen, and beyond. 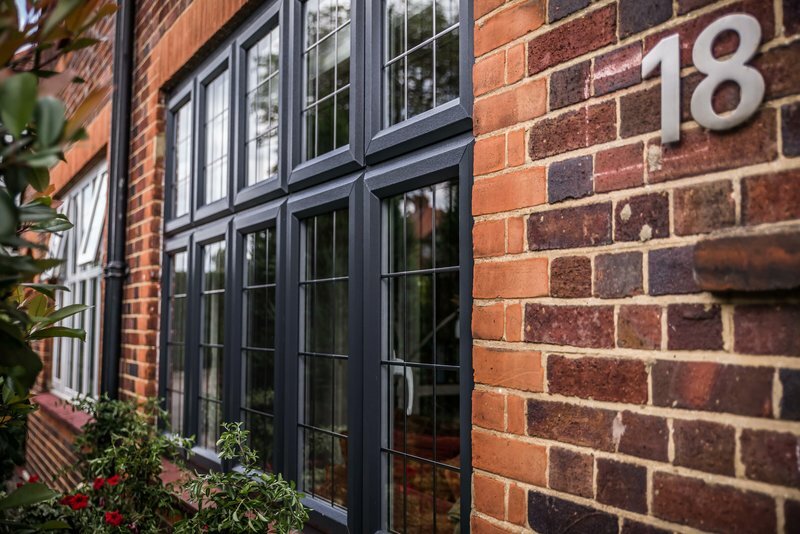 As specialists in traditional timber alternative windows, but also with a full range of contemporary products available, we will tailor-make a bespoke solution for your requirements to ensure that you make the best decision for you and your home. 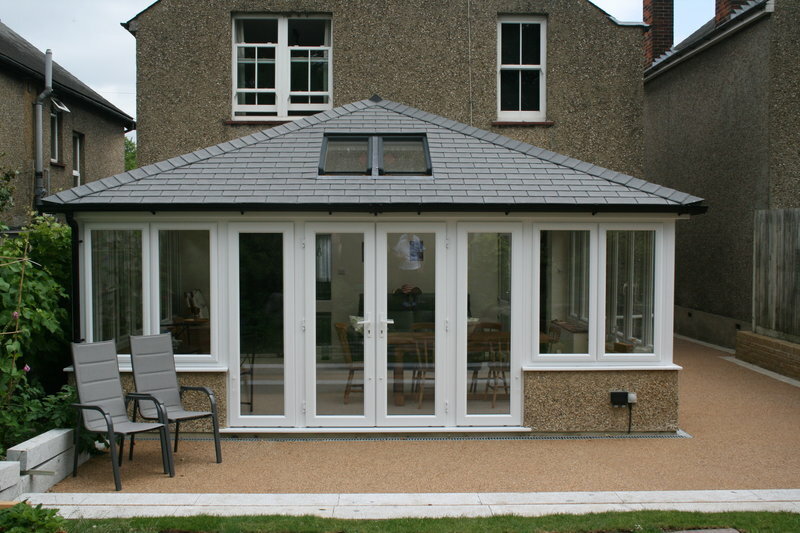 We have used Barnet Windows before and I'm sure will do so again. They are helpful, communicate well, and the work is always completely professional. Many thanks to Tommy, Manesh and Ray with their work on this job, installing a door and windows into a new porch, and, in the process, working well we with the builders we had got in. Installed a new composite front door. Great service, quick, tidy, professional and polite. The process of buying and installing our new door and frame from Barnet Windows was very good from start to finish. Tommy gave good advice about the selection of options for the door and frame. Kim carried out the installation in a very efficient, clean and timely manner. 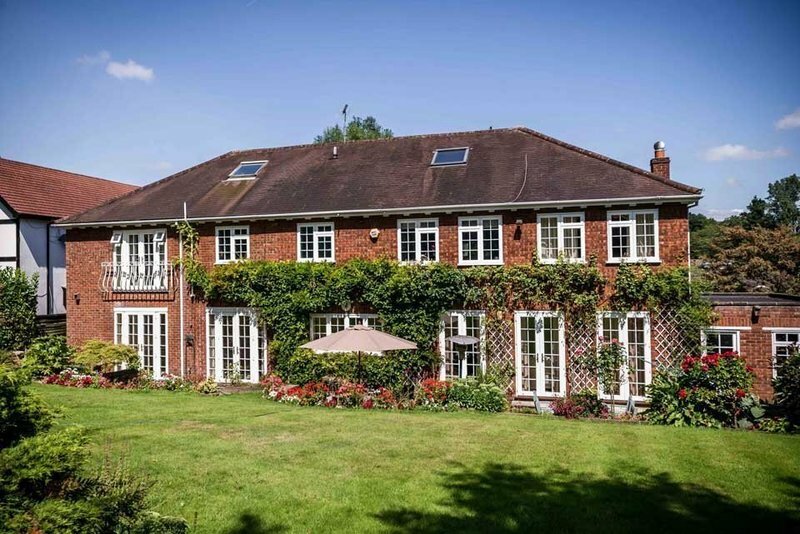 We would highly recommend Barnet Windows. Experienced and skilled workmen made the daunting prospect of 2 large window replacements quick and with very little mess and no damage. Also very helpful office staff who keep customers informed. I had secondary glazing fitted to a large fixed window. The window is the size of standard patio doors. The price was as quoted beforehand after initial survey. Installation date was organised efficiently and had to fit in with my working pattern. The fitter Kim, arrived promptly at the scheduled time and proceeded, single-handedly to fit the secondary glazing quickly and efficiently. It required adjustment to fit around the skirting board and the floor of my flat slopes downhill but none of these issues caused any problem and were dealt with without fuss. 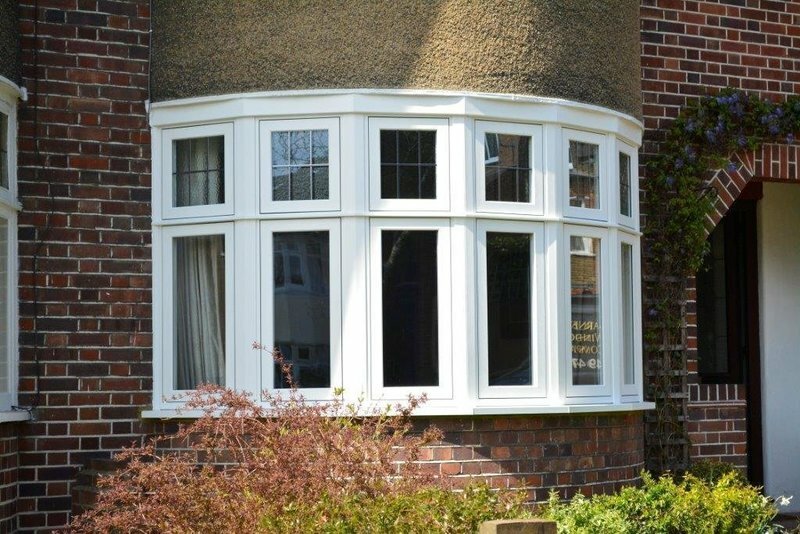 As with a previous experience of installation by Barnet Window Company, the job was done in a very tidy manner with no mess left by the installer. I was impressed with Barnet's approach to sales when I first dealt with them as they were not aggressive, pushy sales people. Their communication throughout was excellent and I am very happy with the service I received. More importantly, the product is of an excellent quality. The door was fitted on the agreed date, and I am very happy with the result. I recommend this company. Thank you for taking the time to leave us a review, it is much appreciated. 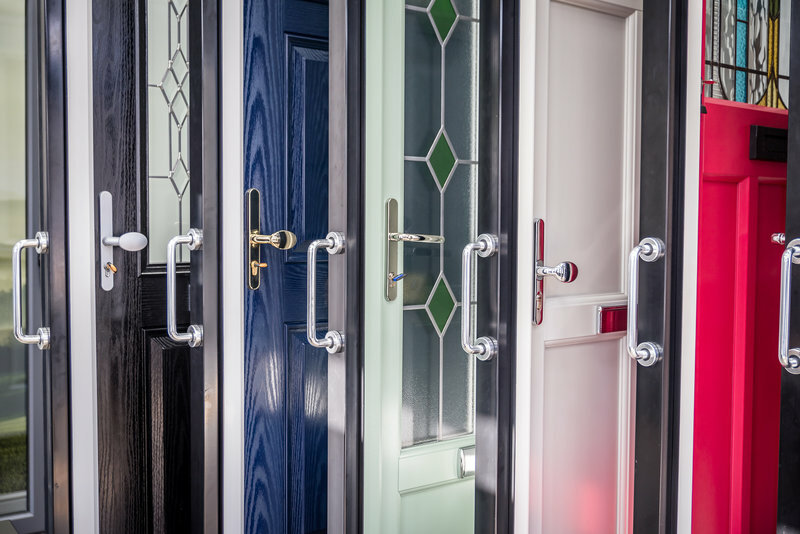 We are delighted to hear that you are happy with your new door and that you would recommend us to others. 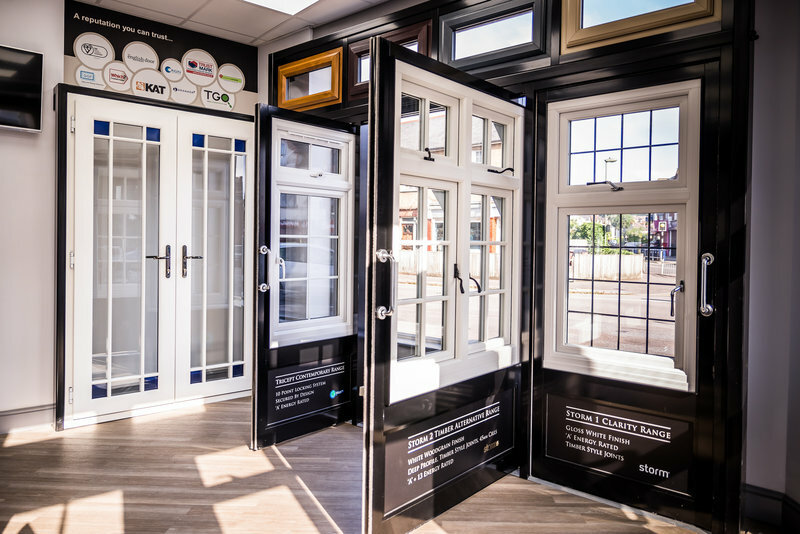 Many thanks from the team at Barnet Window Company. I’m very grateful to the Barnet Window Company for their honest work and high standards. They kept things simple, never used jargon and every member of staff that visited or interacted was warm and professional. Most importantly, I’m thrilled with my windows. Great workmanship, great ethos in this family owned business. Would thoroughly recommend! Thank you for taking the time to leave us a review. 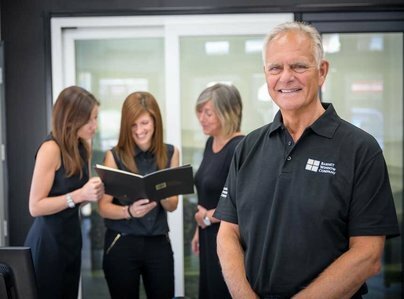 We are delighted to hear that you are pleased with your new windows as well as the service provided. It is nice to know that we worked to a high standard and kept things simple for you. 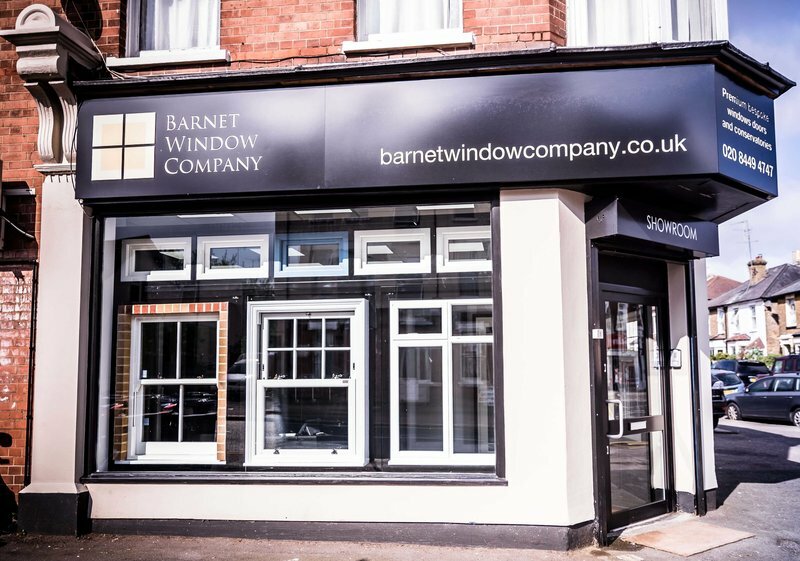 Many thanks from the team at Barnet Window Company. Arrived promptly and all work was carried out in an efficient and professional way. No problems and a good job done. Thank you to Kim Morris. I am very happy with the door, the work was carried out exactly to the agreed time, the installers, Manesh and Roy were polite, friendly and efficient and cleaned up very nicely at the end of the day. The initial problem with the lock was sorted out the next day, promptly by Andy. We are really pleased with out new door and the excellent service we received.